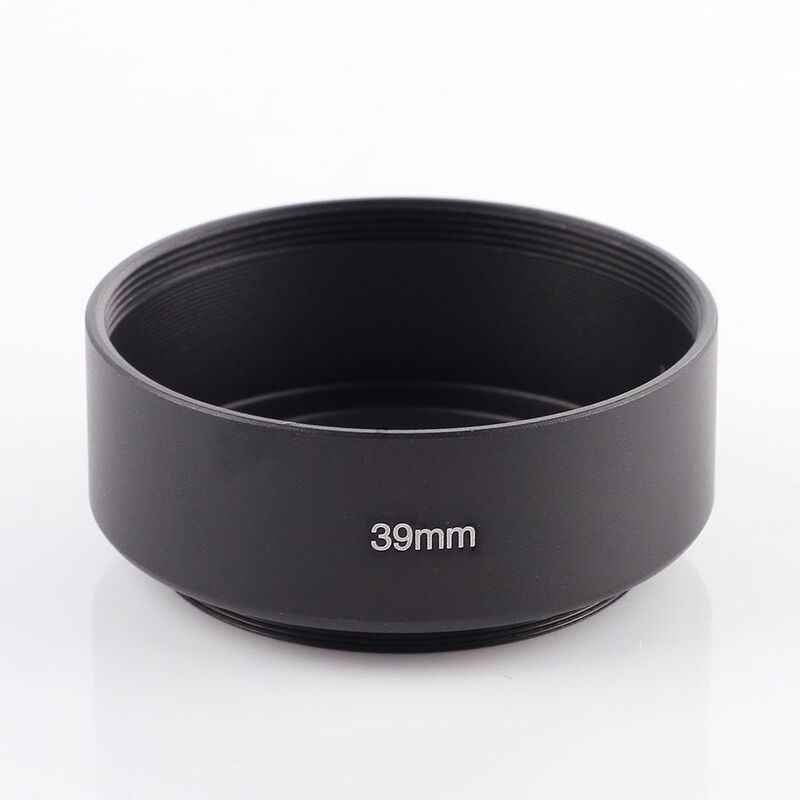 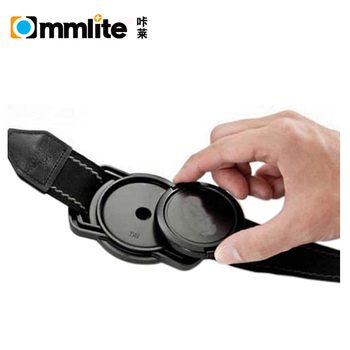 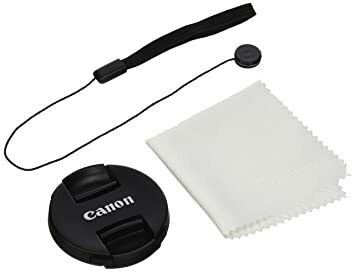 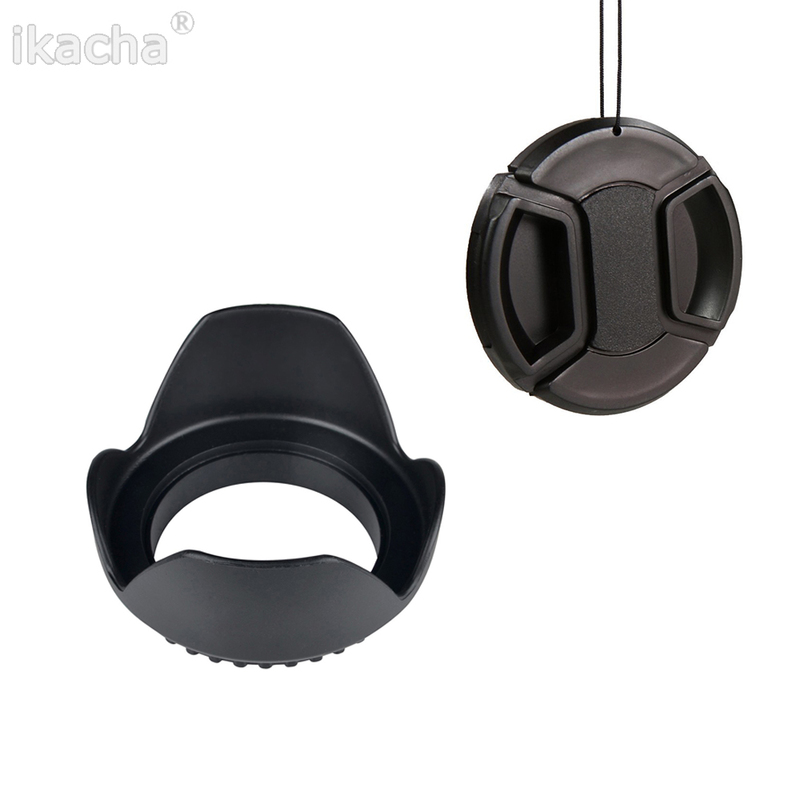 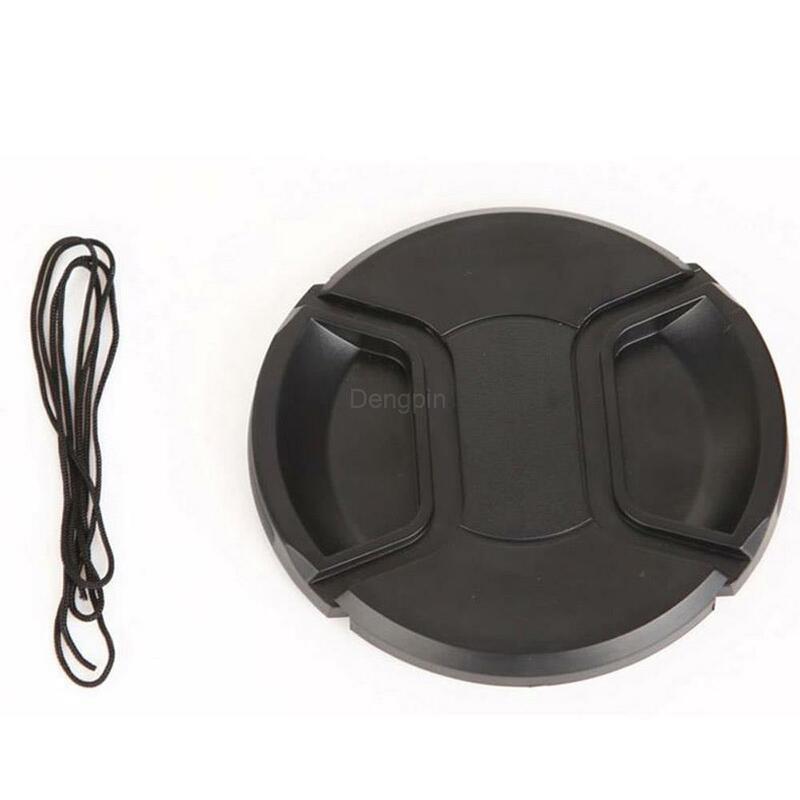 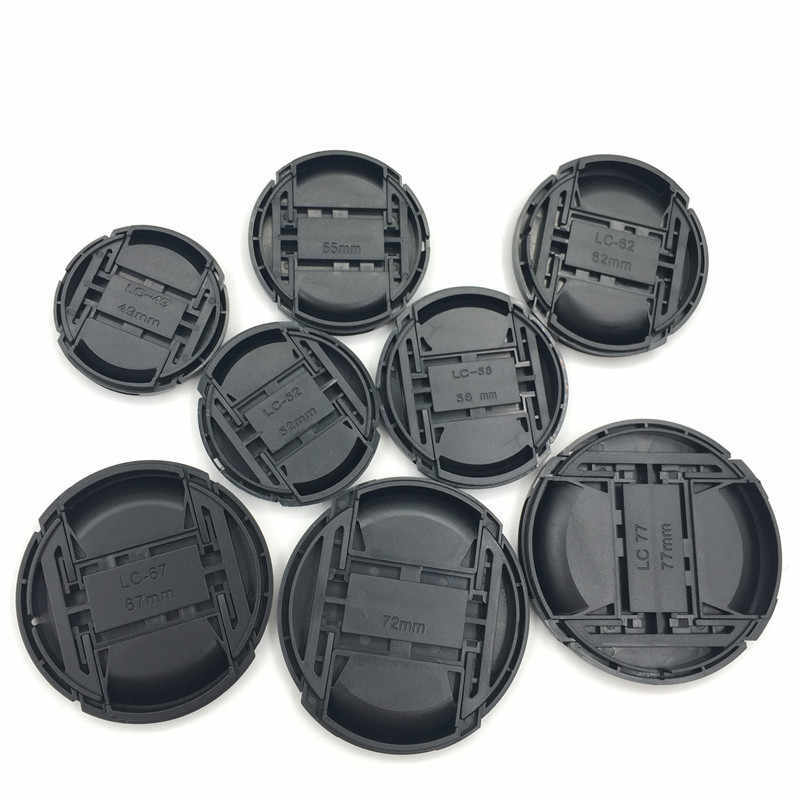 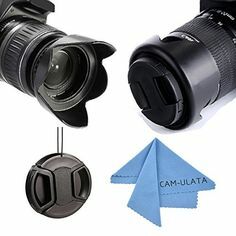 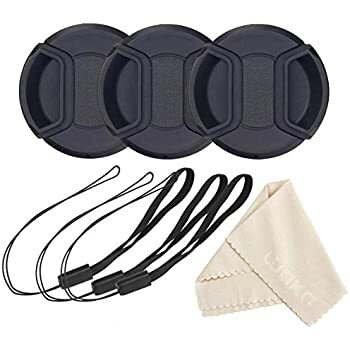 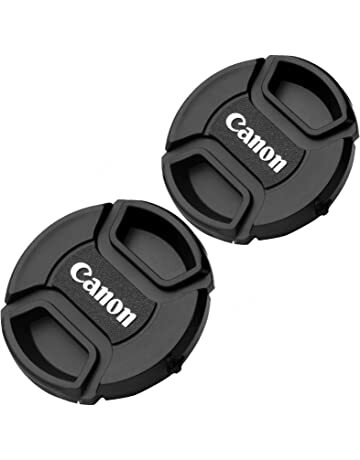 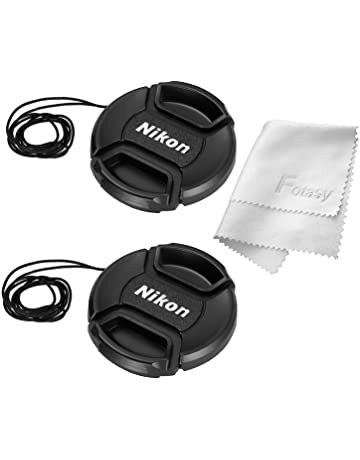 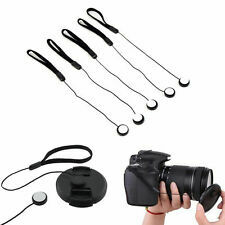 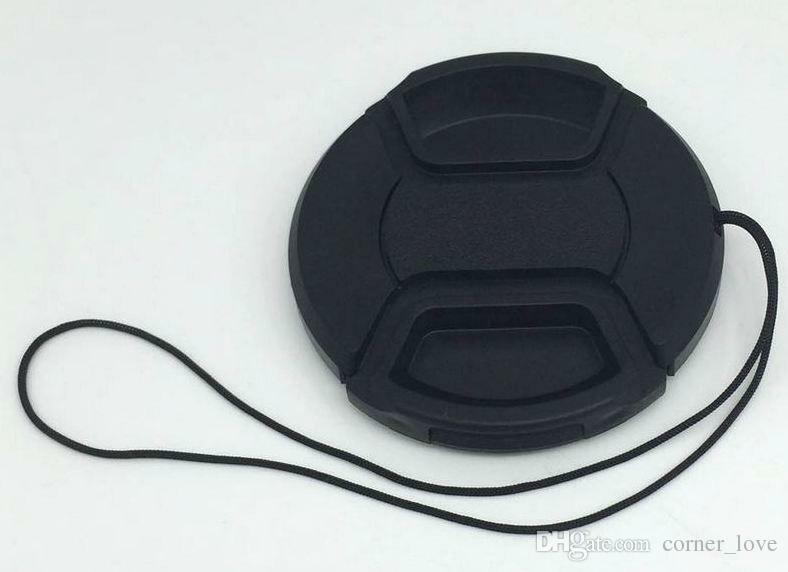 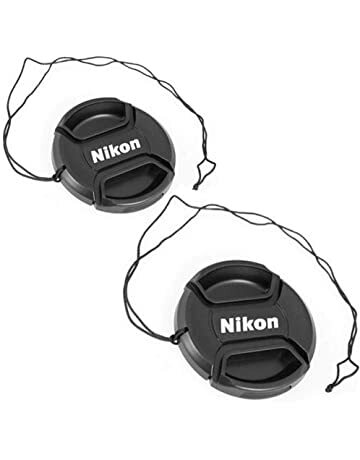 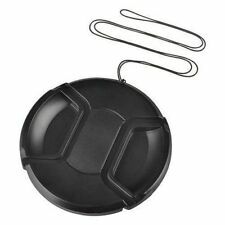 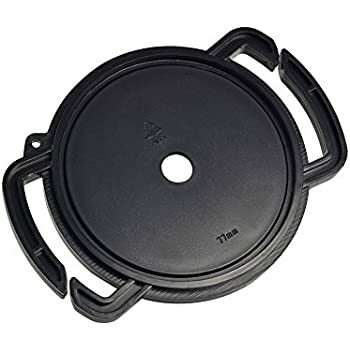 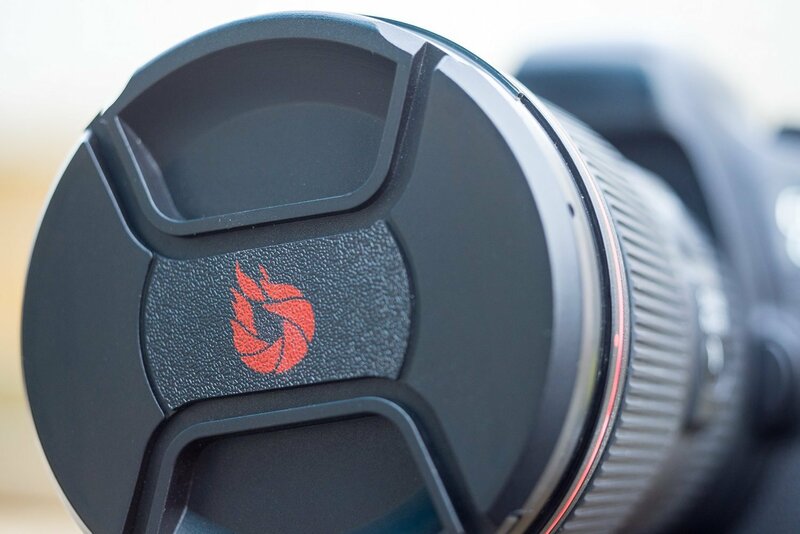 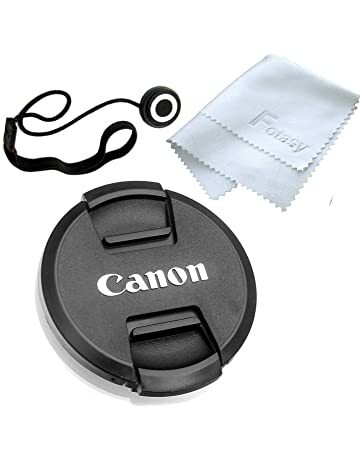 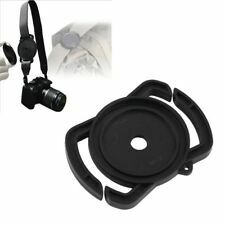 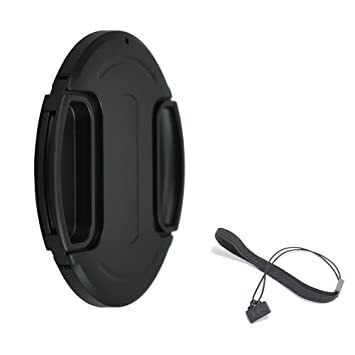 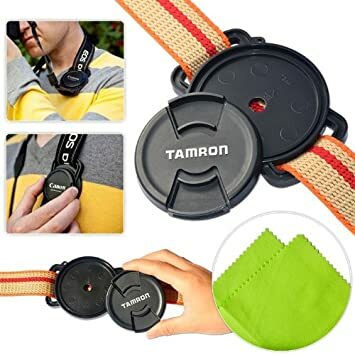 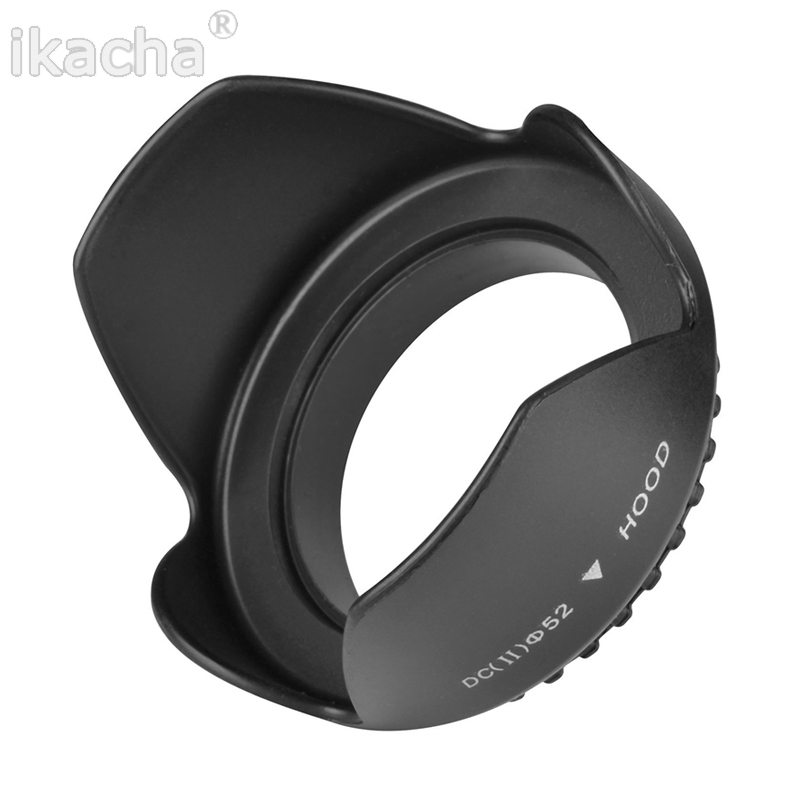 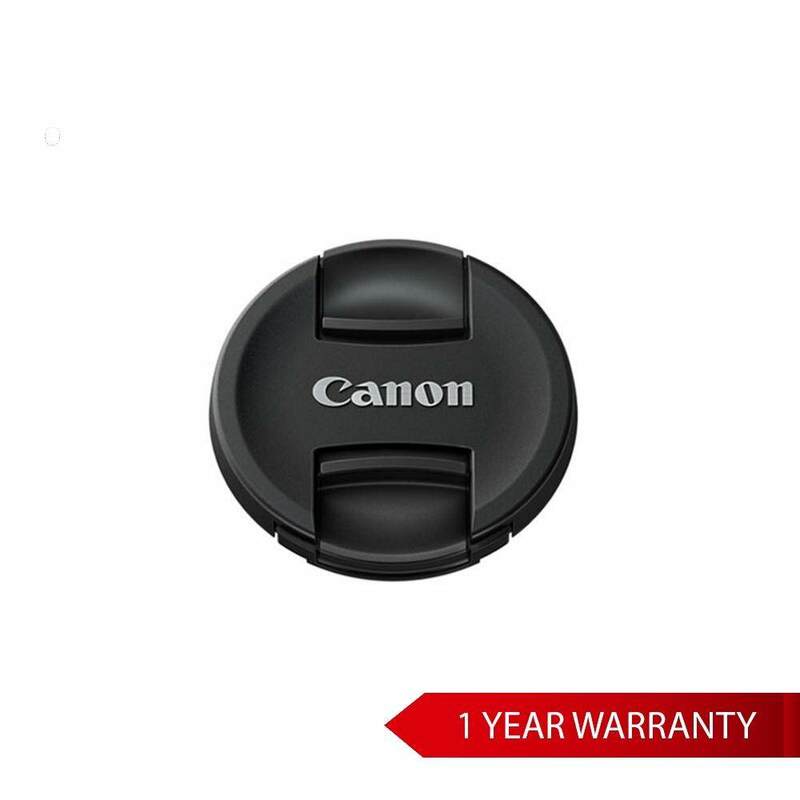 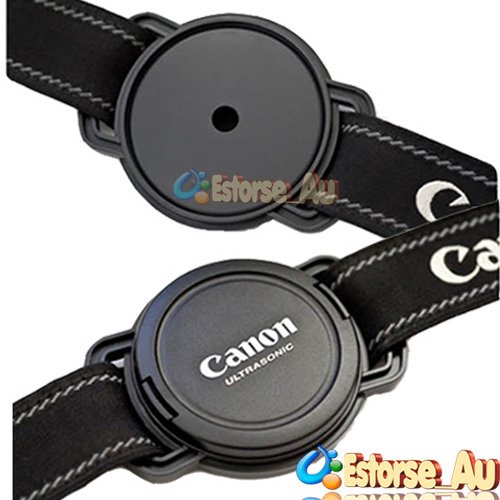 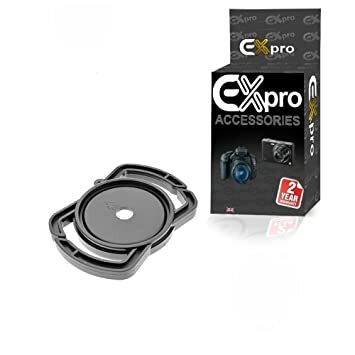 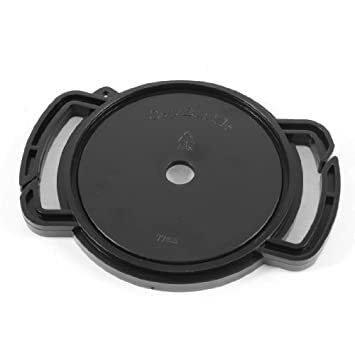 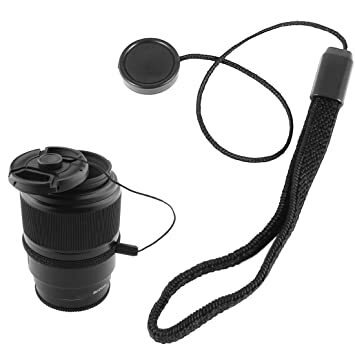 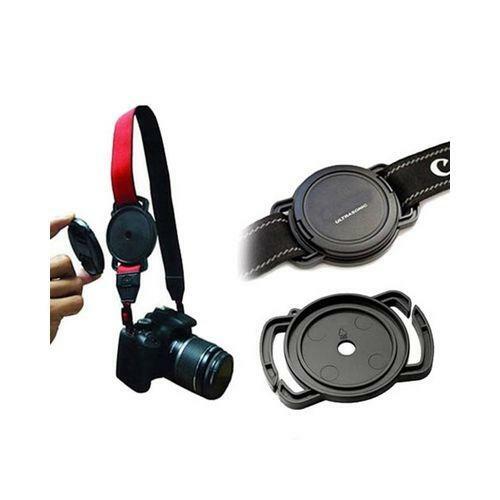 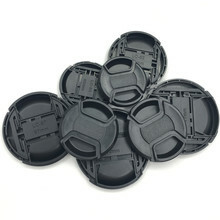 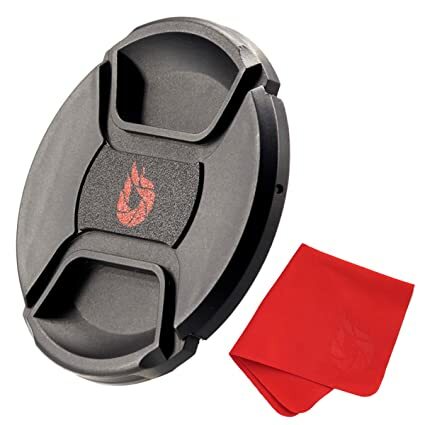 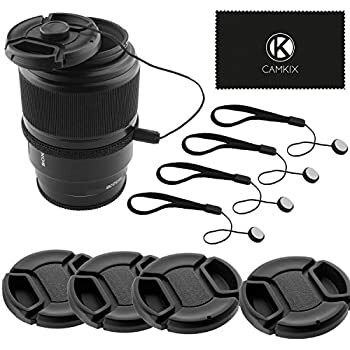 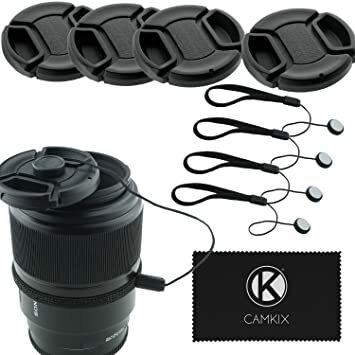 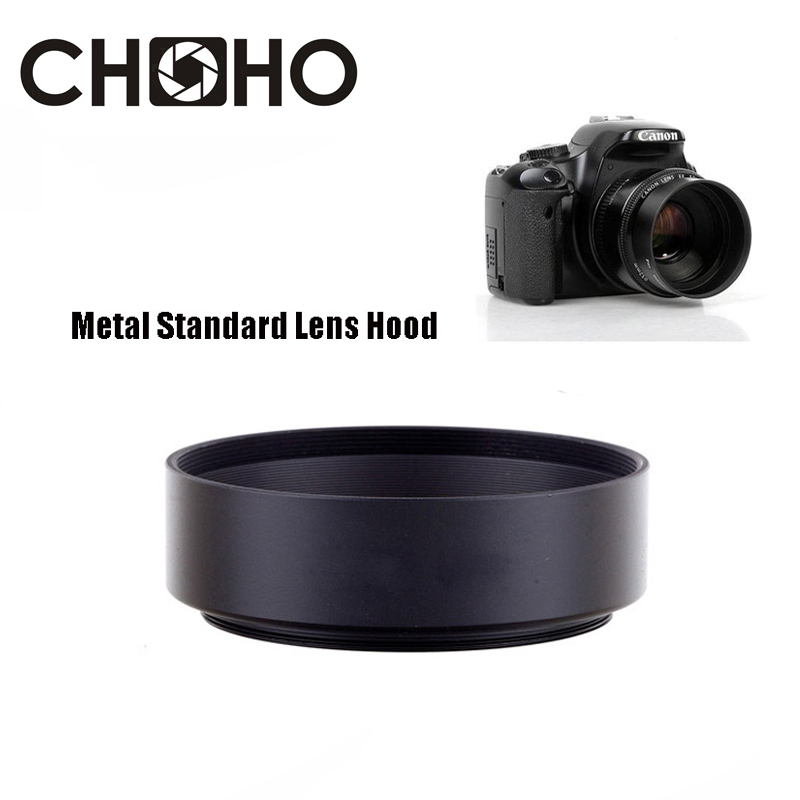 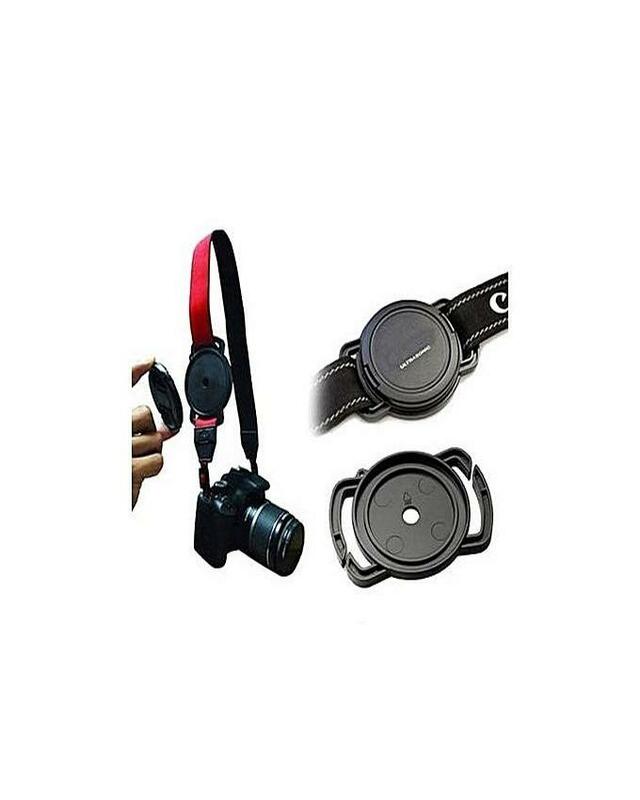 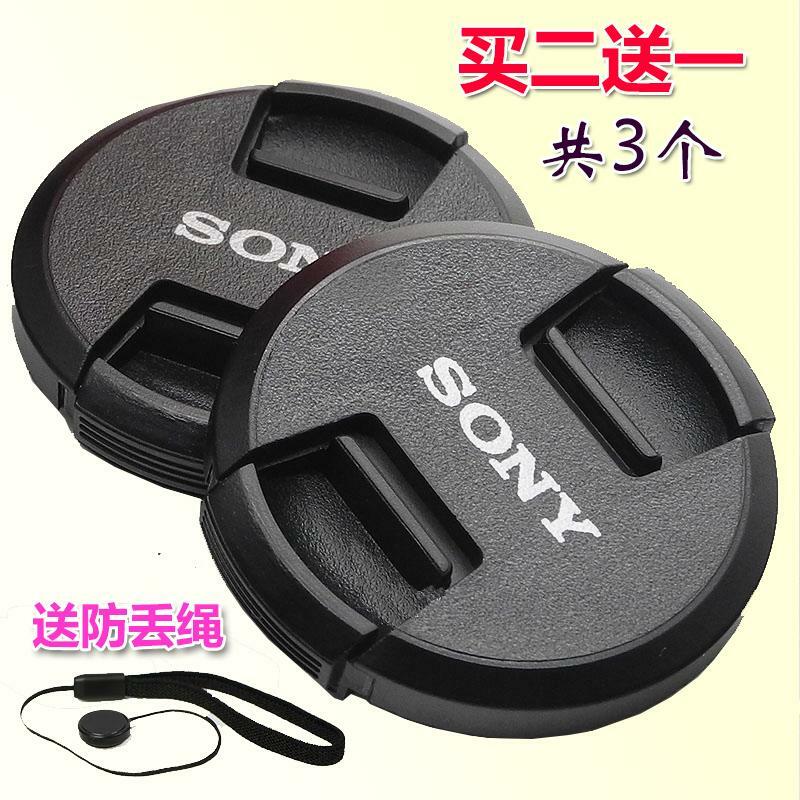 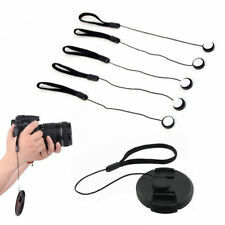 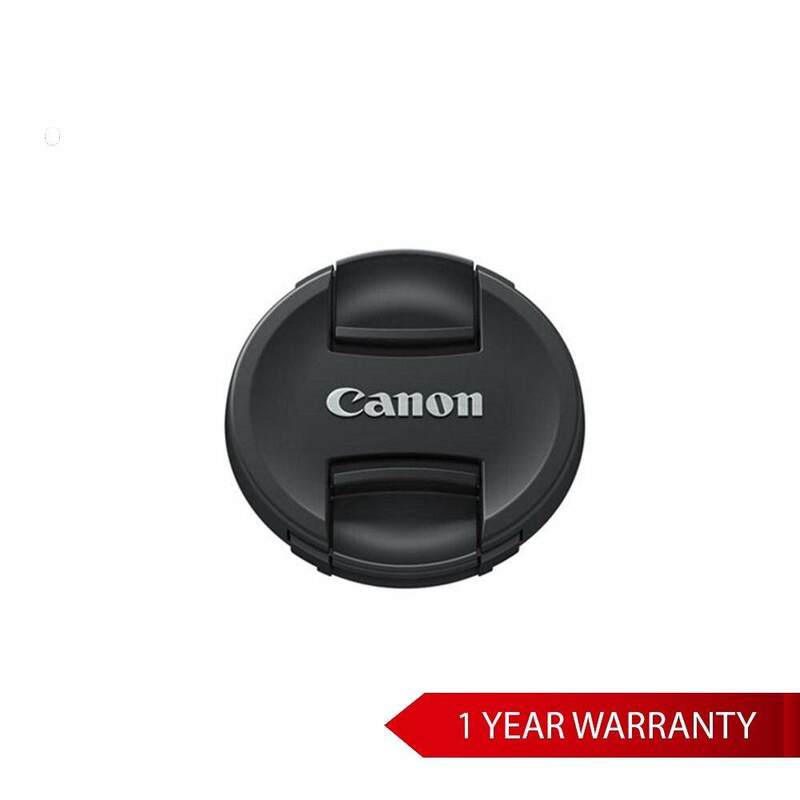 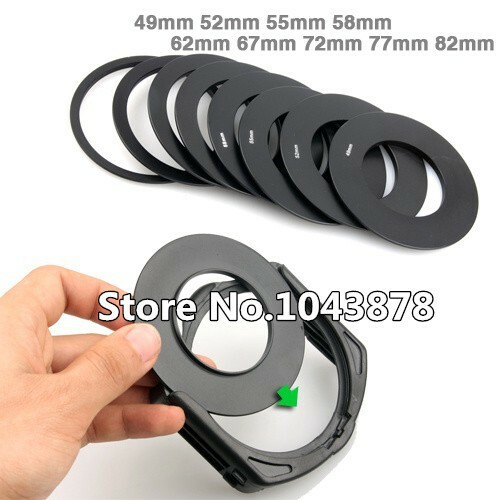 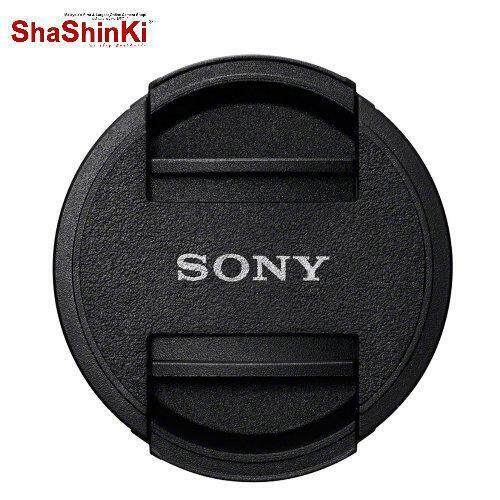 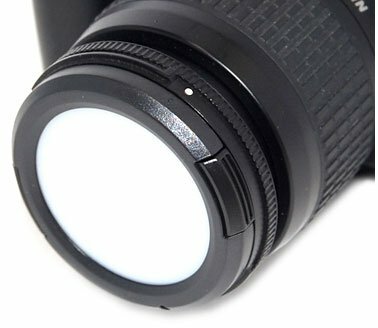 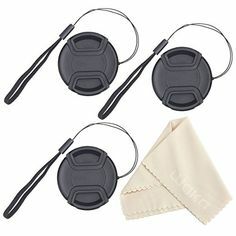 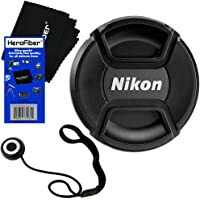 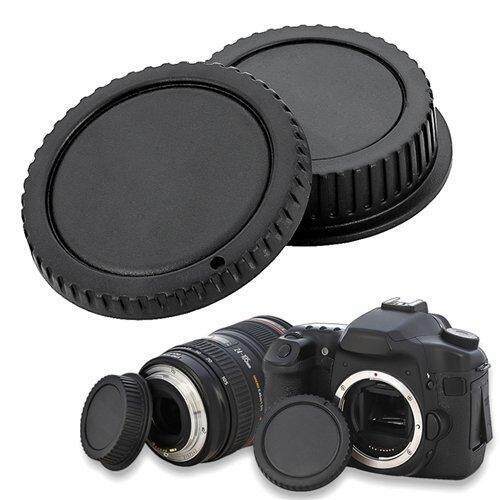 Looking for Lens cap ? 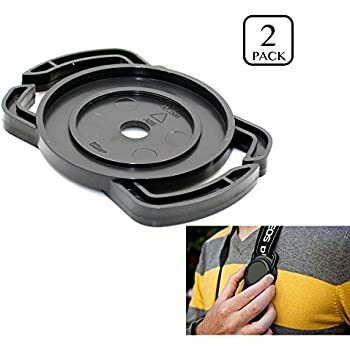 Please click the image below! 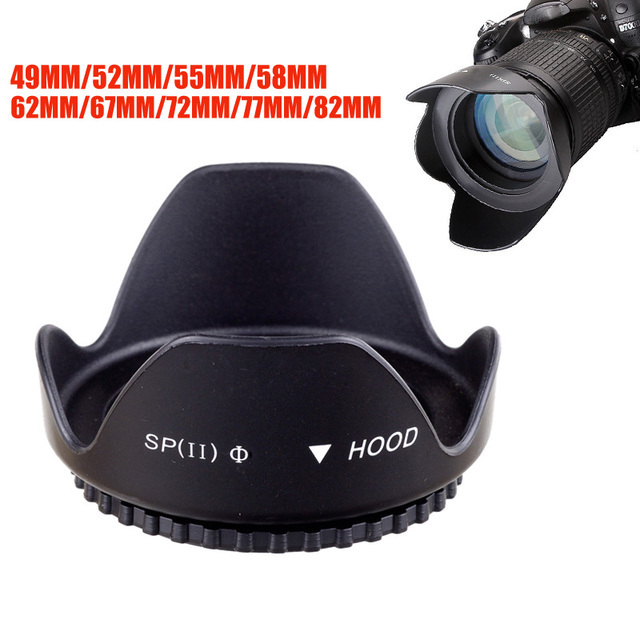 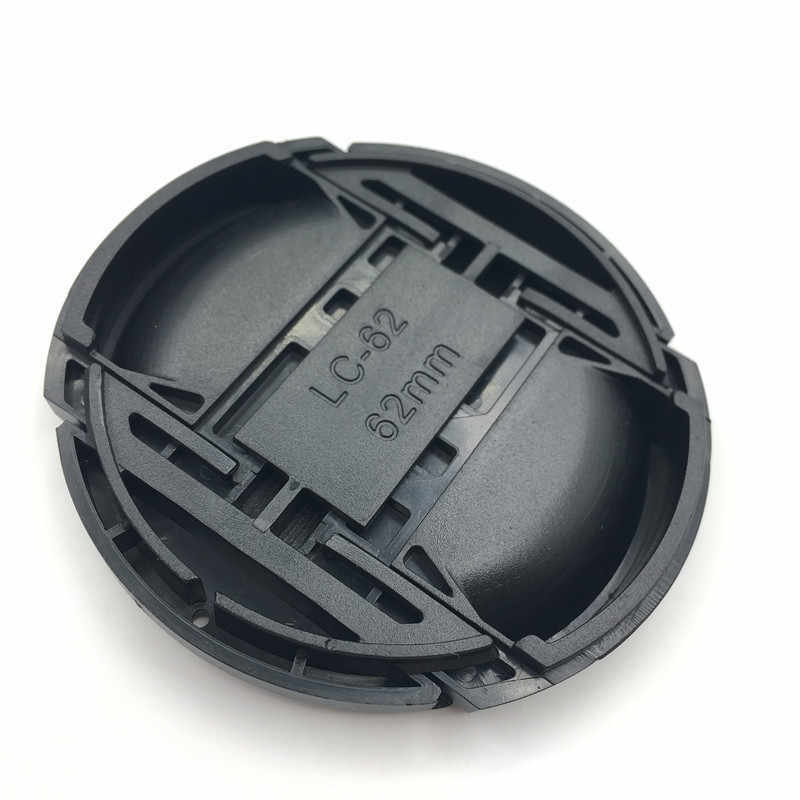 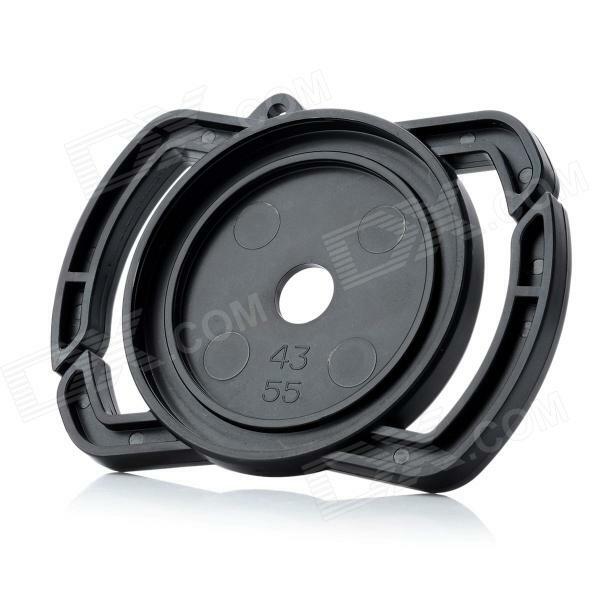 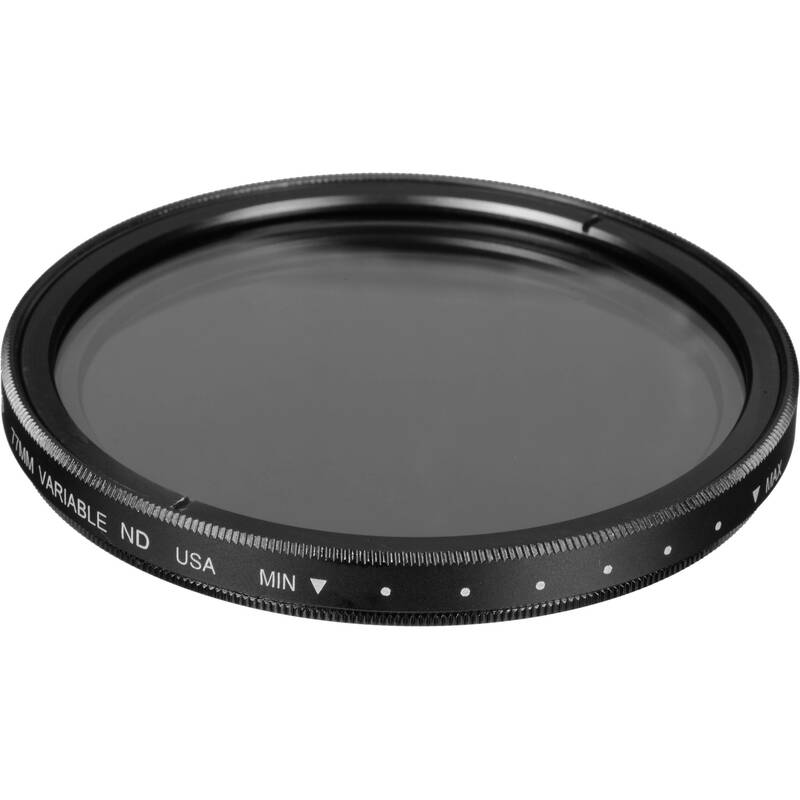 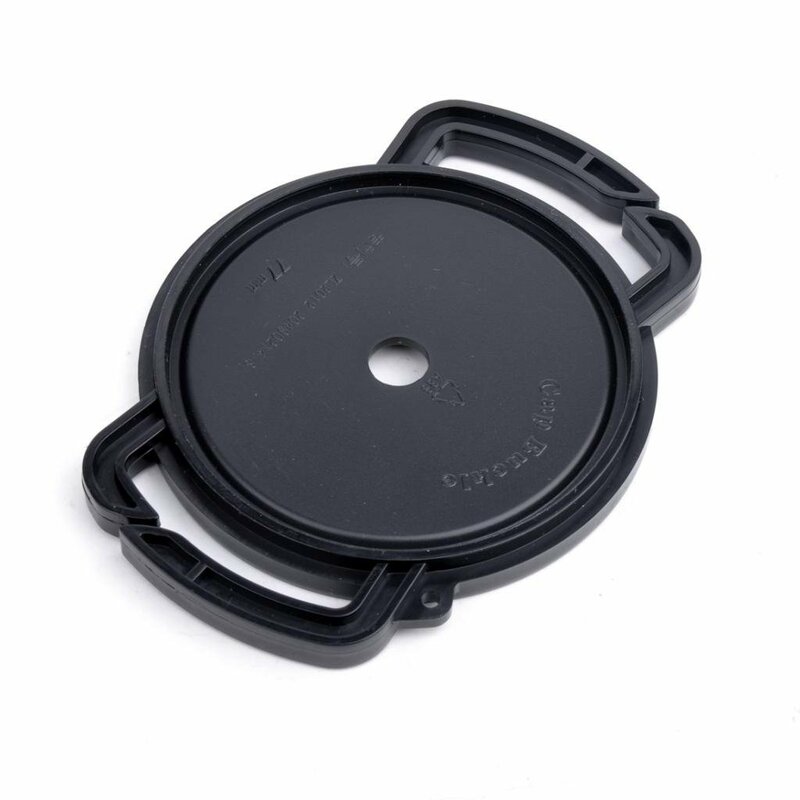 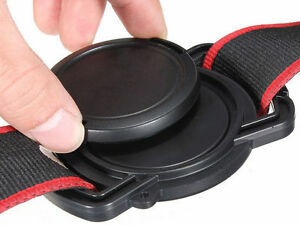 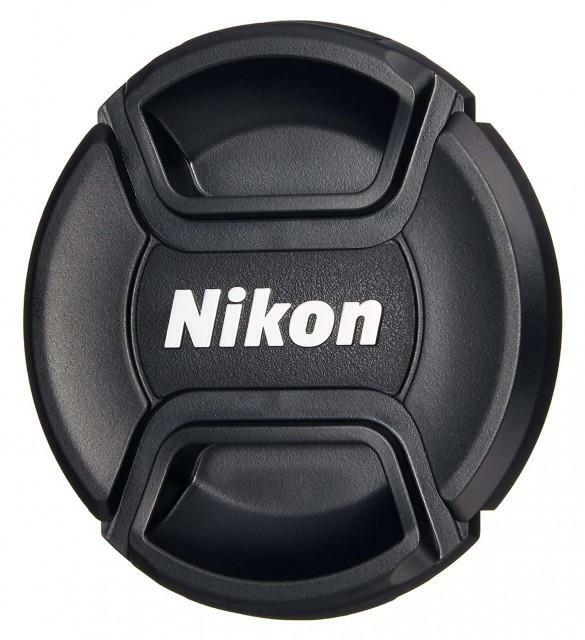 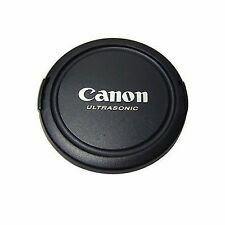 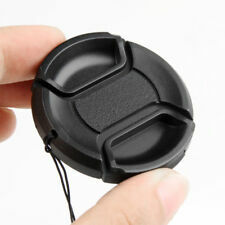 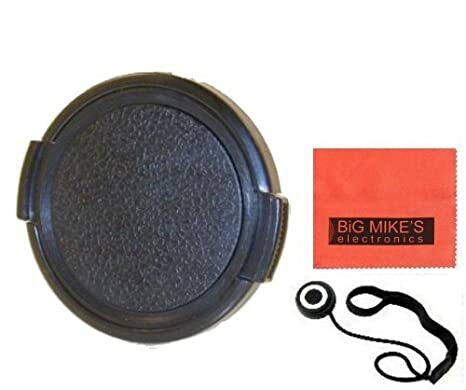 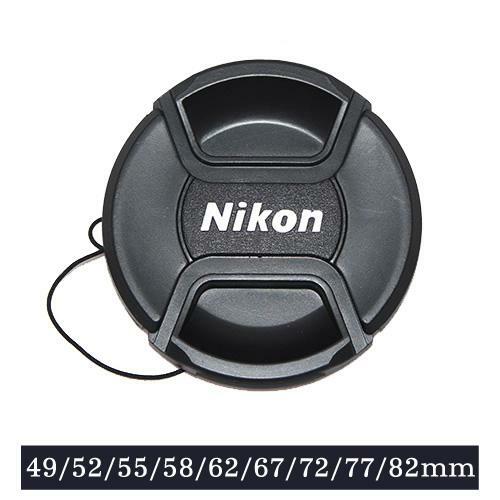 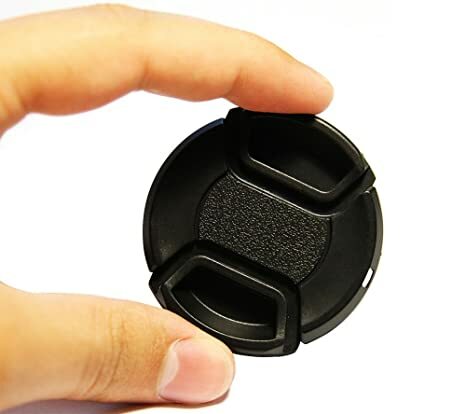 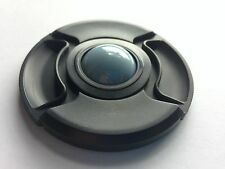 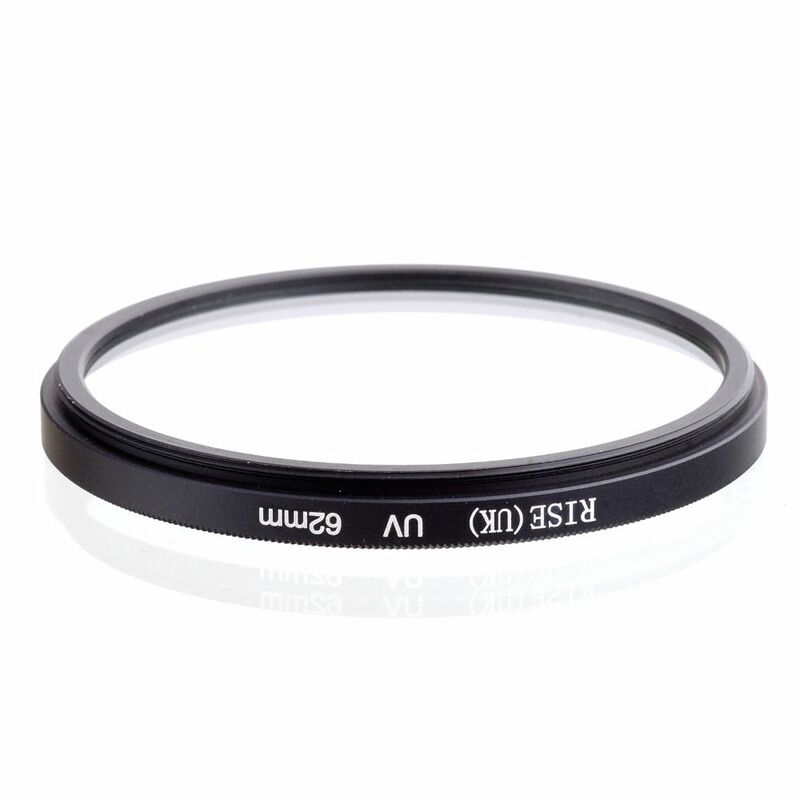 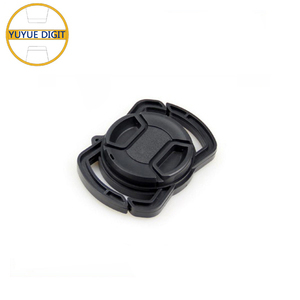 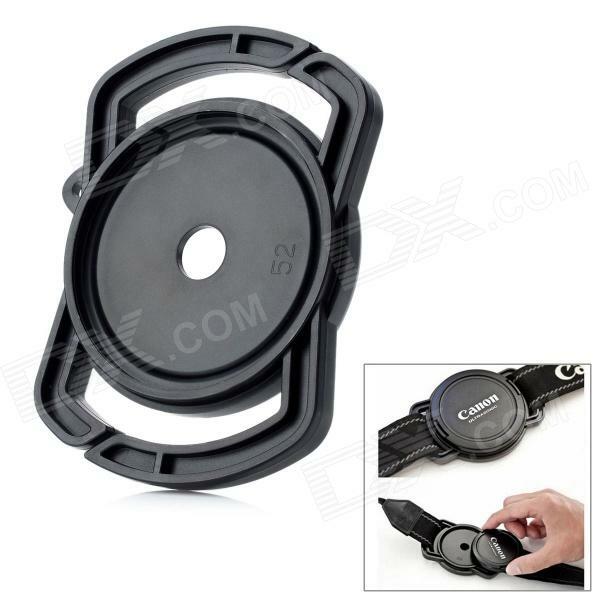 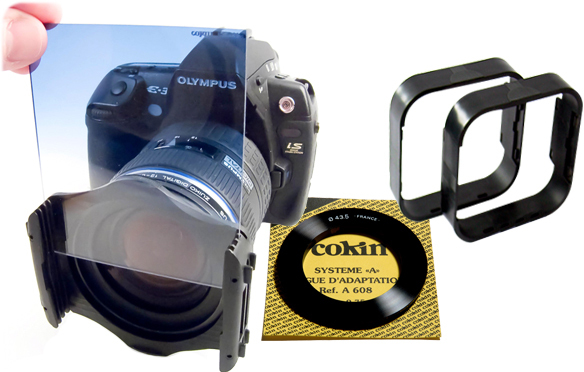 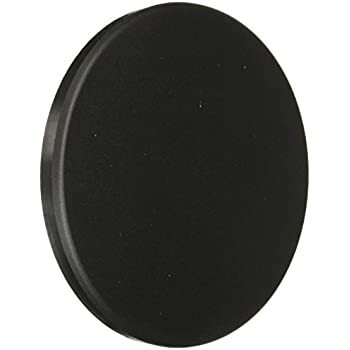 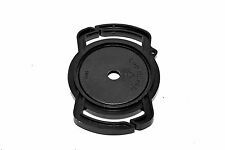 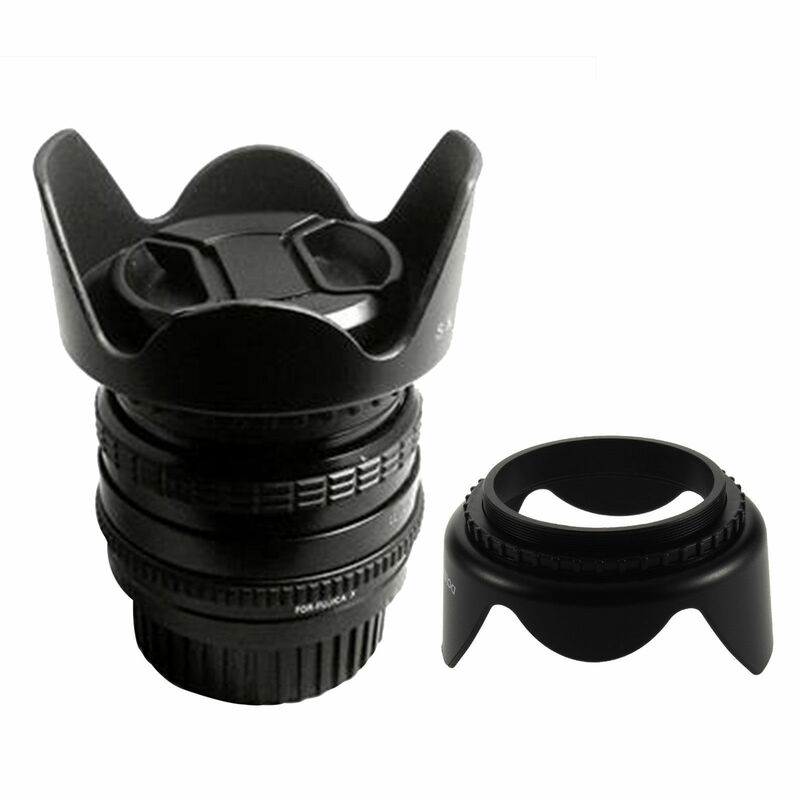 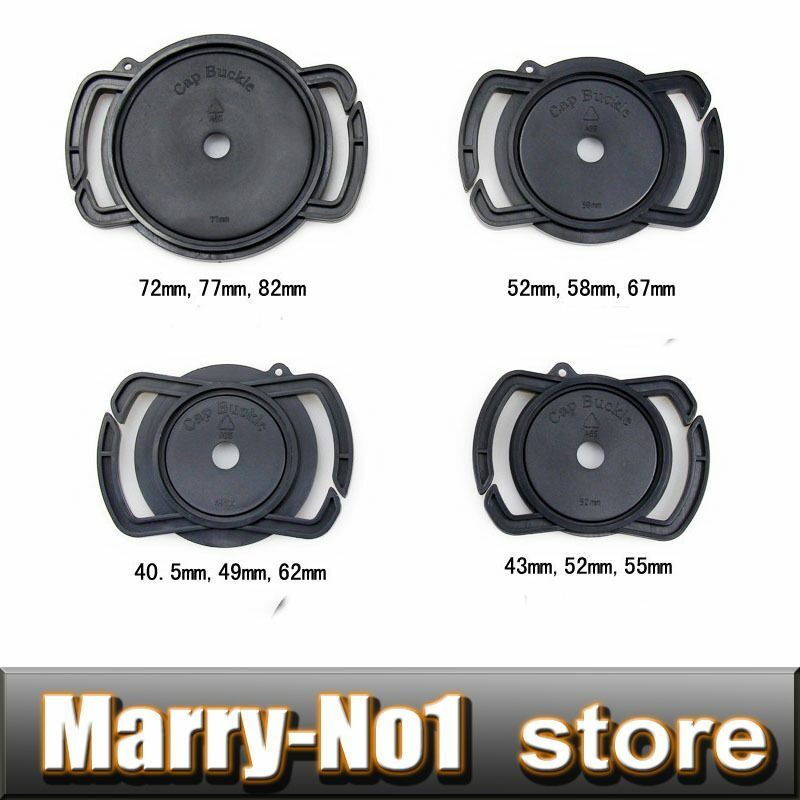 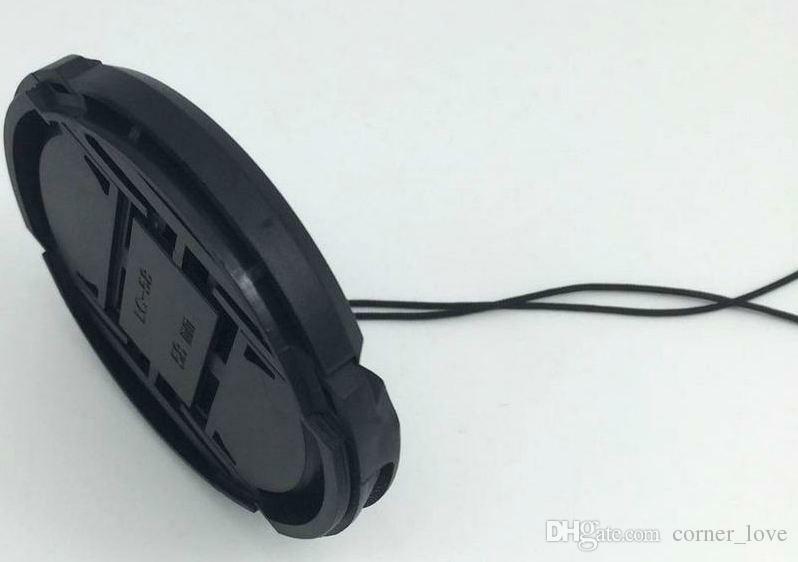 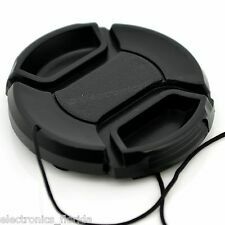 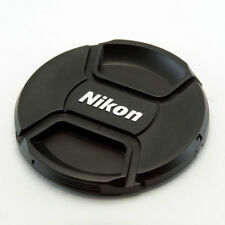 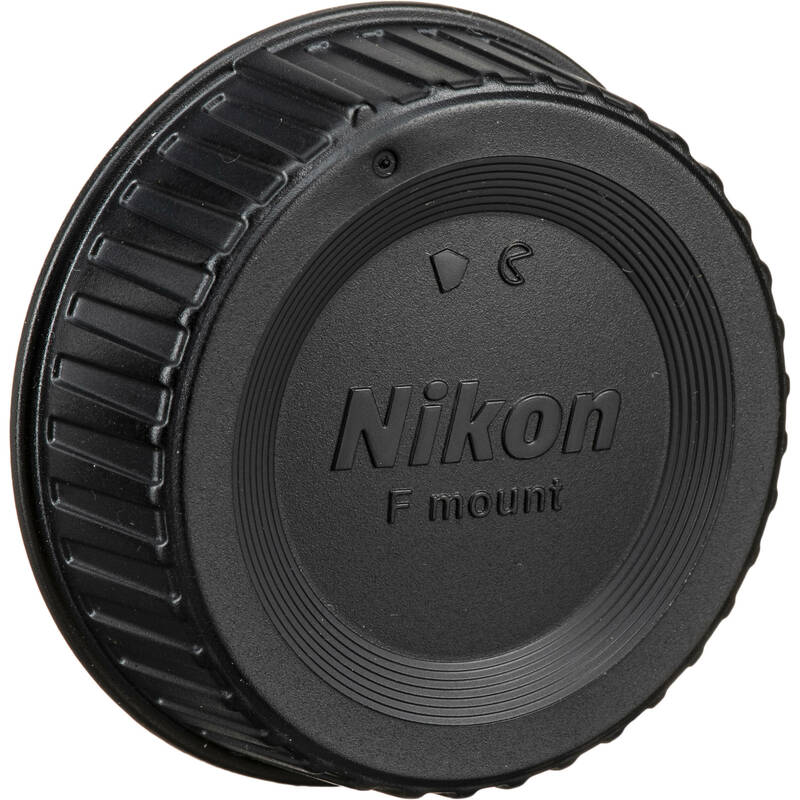 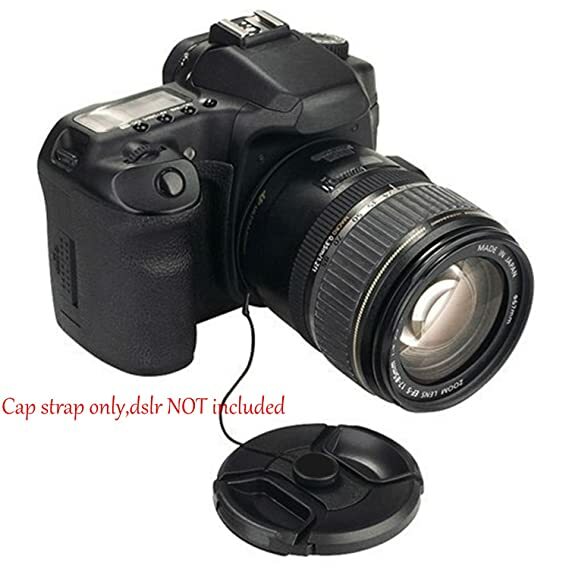 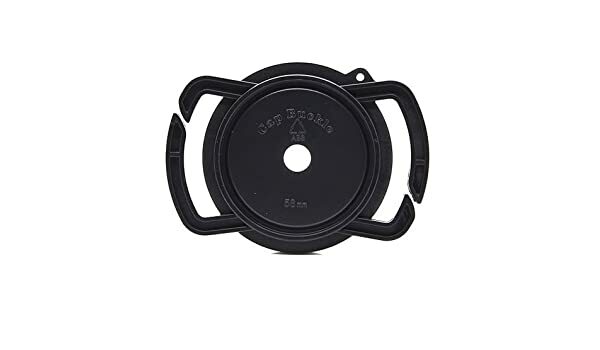 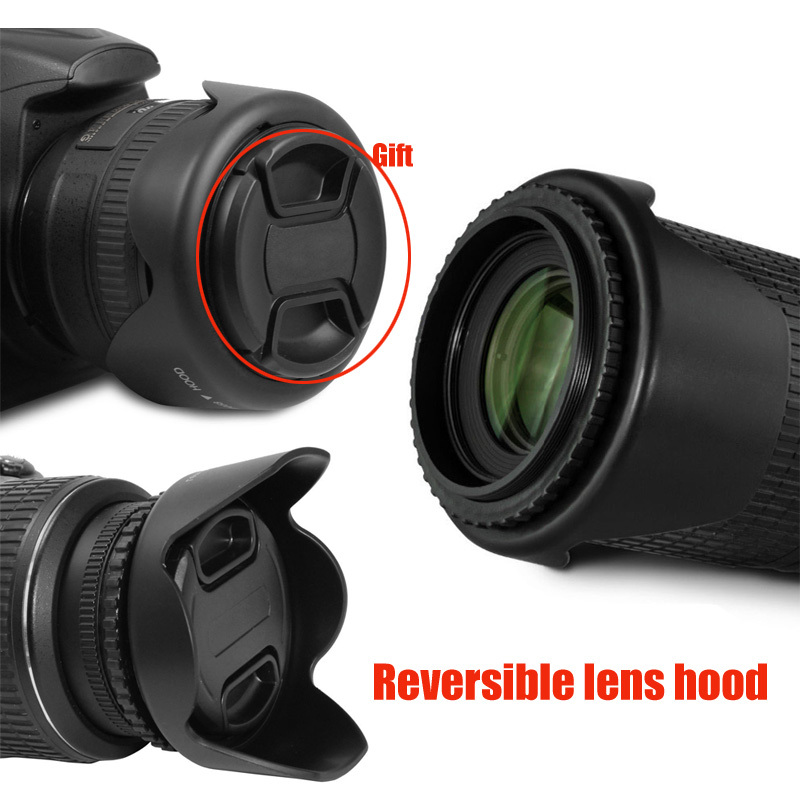 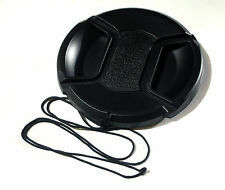 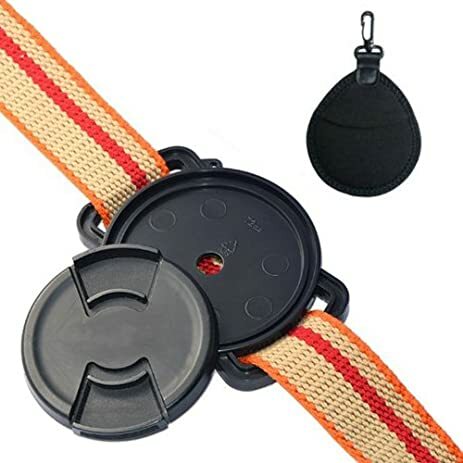 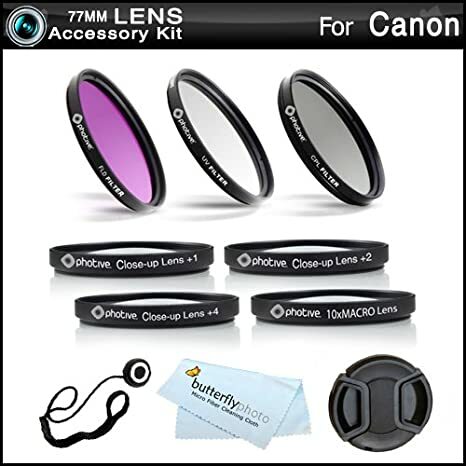 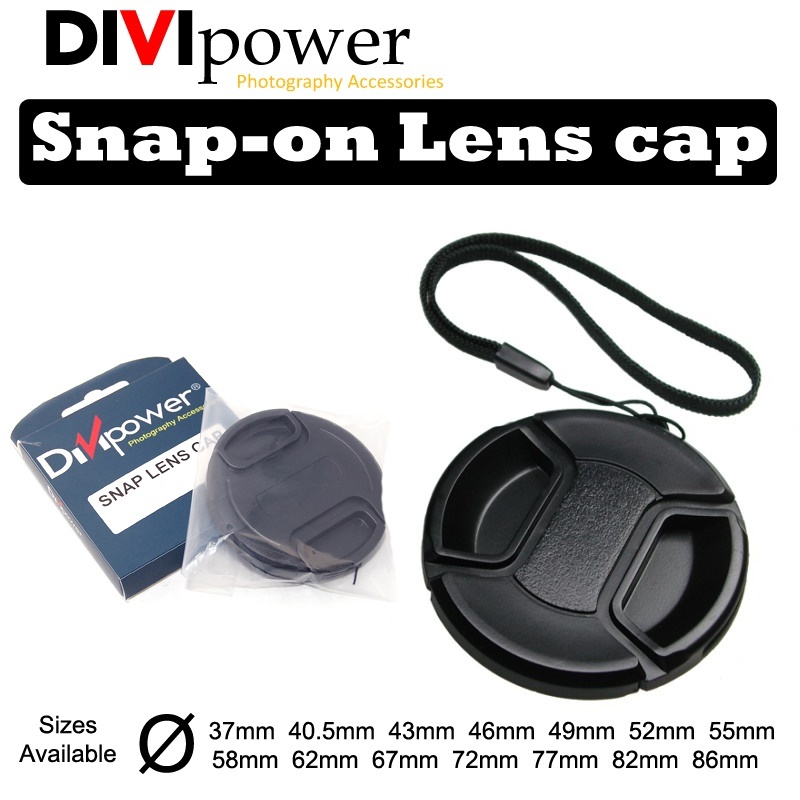 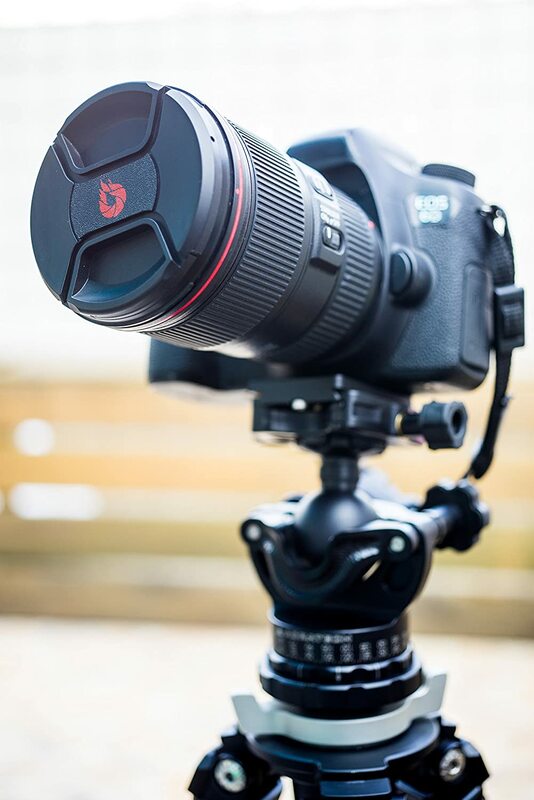 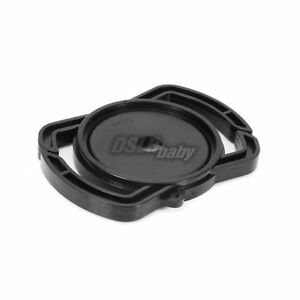 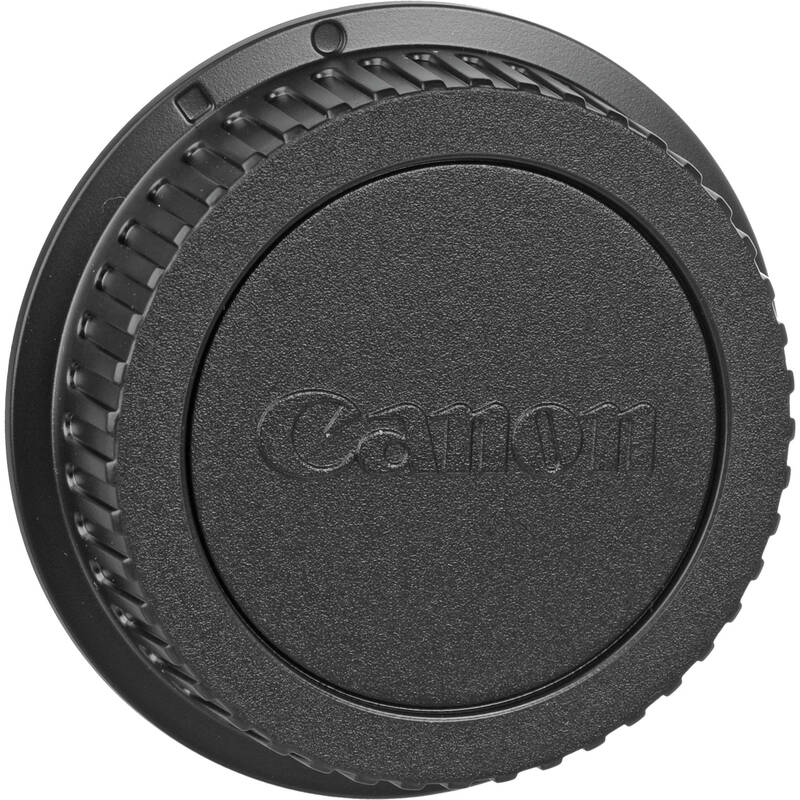 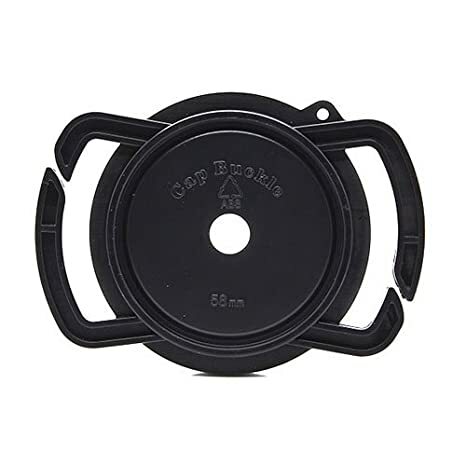 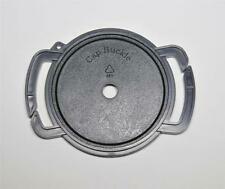 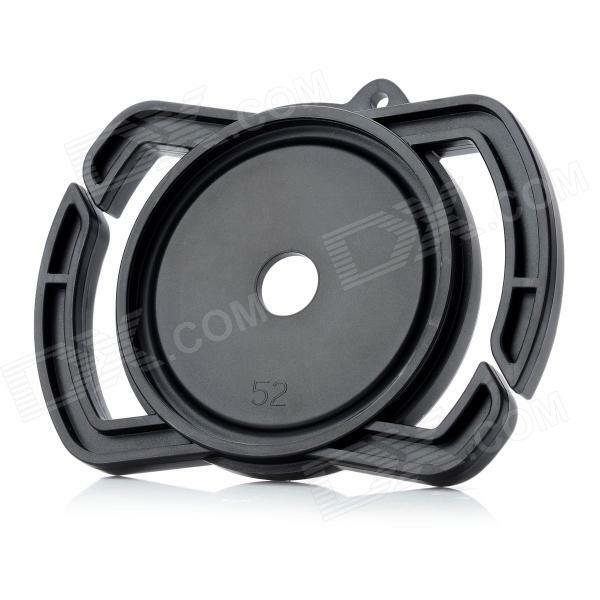 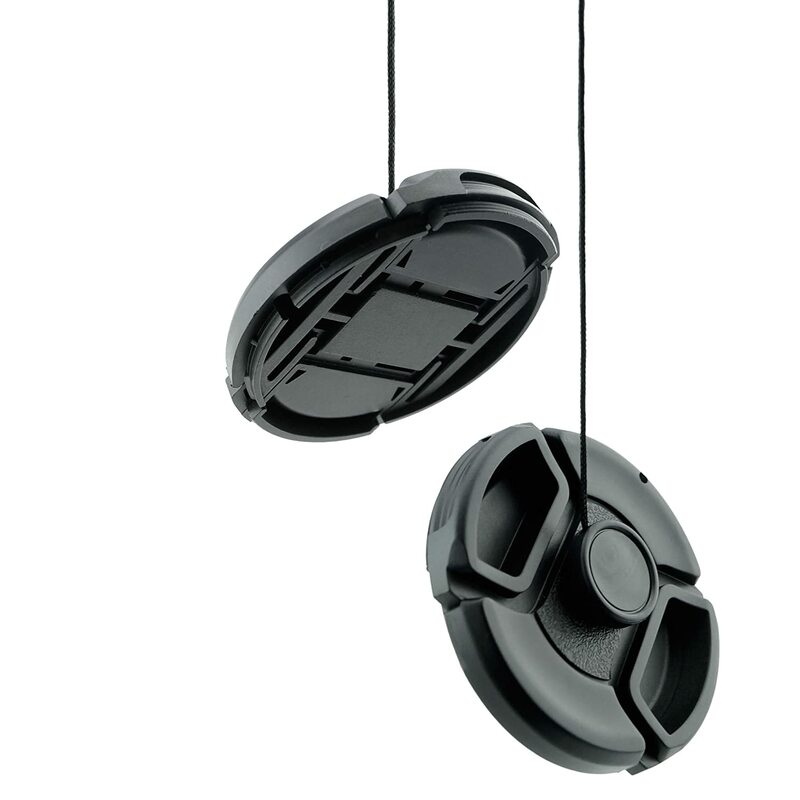 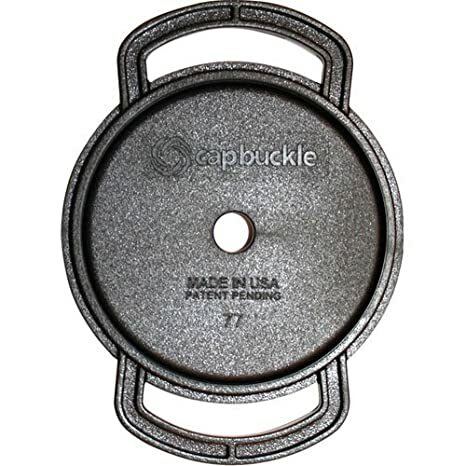 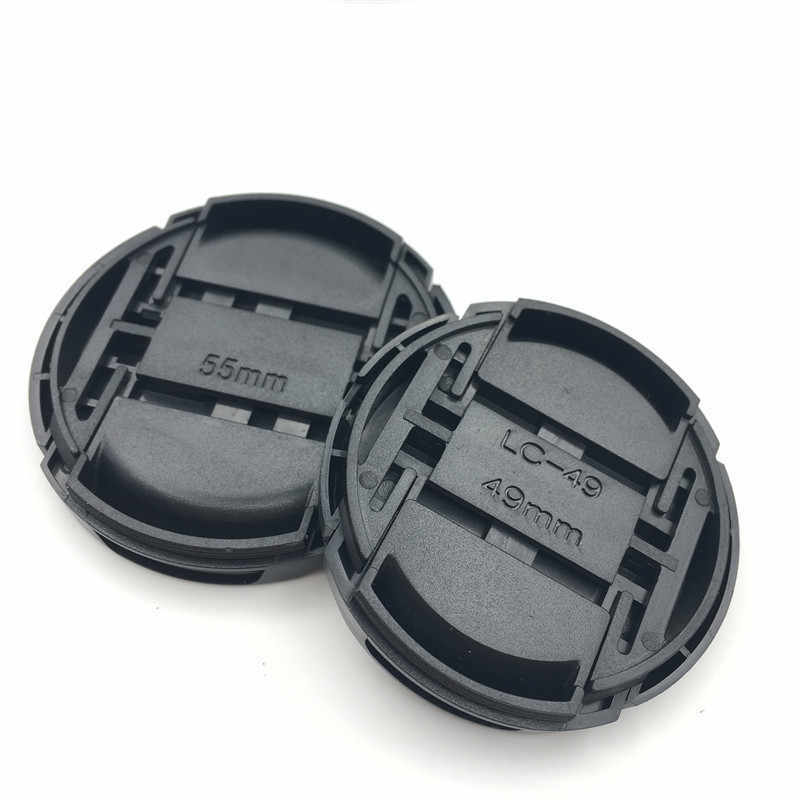 72mm Front Snap On Lens Cap Fits All 72mm Threaded Lenses.